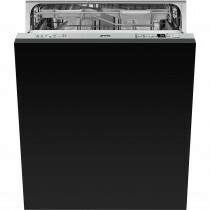 Integrated dishwashers are designed to rid you of extra work by quickly and effectively washing cutlery, plates, glasses and more. 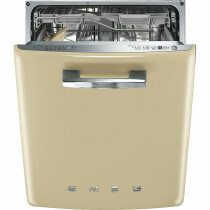 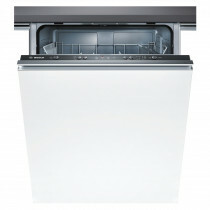 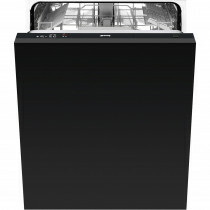 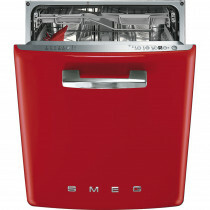 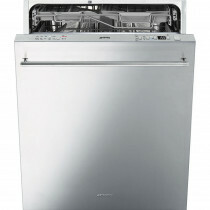 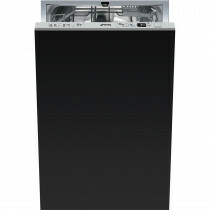 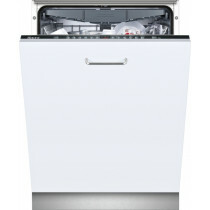 They are a great way to bring a dishwasher into your kitchen without taking up a lot of space. 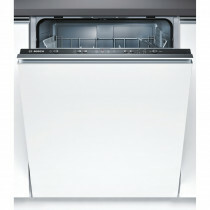 It fits beneath your worktops and between your kitchen units. 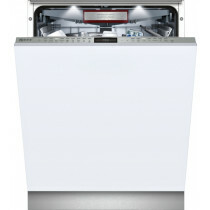 Simply load and let technology do all the hard work quickly and effectively.